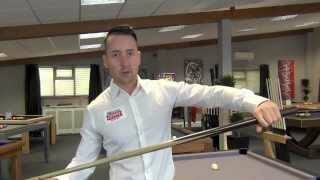 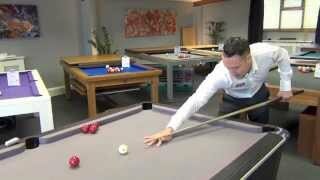 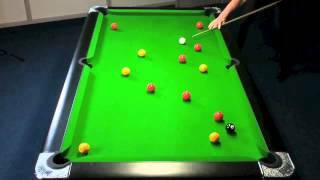 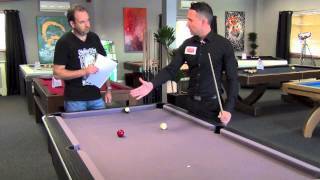 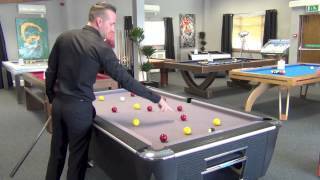 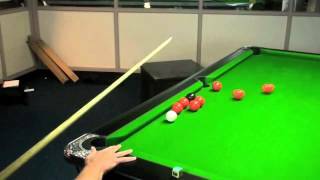 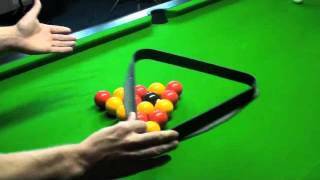 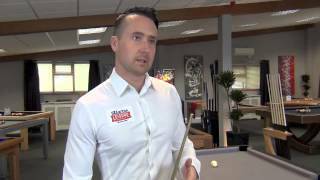 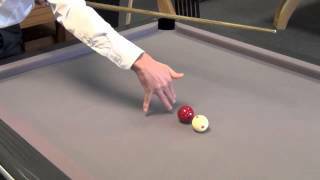 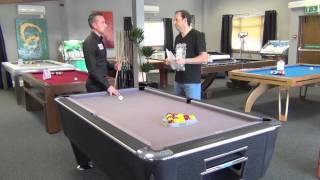 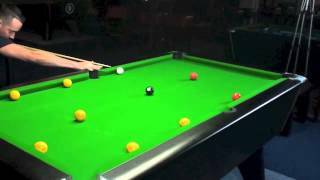 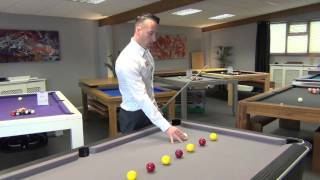 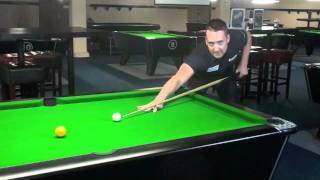 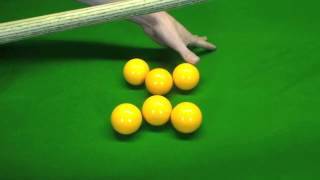 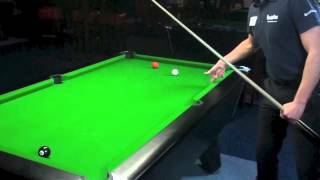 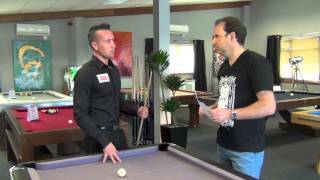 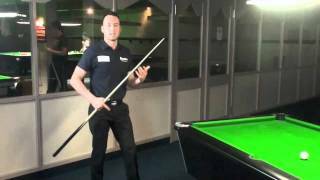 In this coaching video on How to Play Pool with Gareth Potts, he takes you through how to play a shot with reverse side spin. 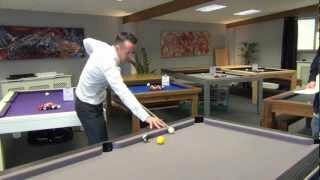 The reverse side spin shot is counter-intuitive, as Gareth strikes the cue ball on the opposite side to what you might expect (giving this shot its name). 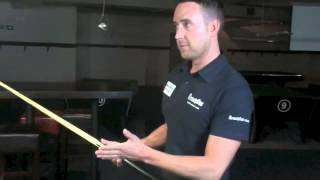 Gareth demonstrates the correct point at which to strike the ball, to leave it spinning the way you want and getting you on to your next shot accurately.